Interested in bringing your group in for a visit? We make a fun and educational stop for school groups, church groups, or birthdays and wedding parties. Any kind of group you have! 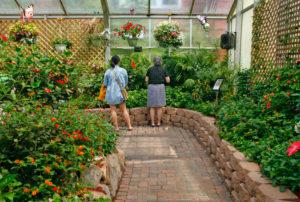 To help with groups & tours we have individuals that are interns and graduates in biology and entomology that can answer our questions while your group tours the Butterfly House Garden. As you tour the garden, every group member receives our famous Butterfly Chart making your experience fun and educational. In order to qualify for the group rate, you must have 10 or more paid admissions.